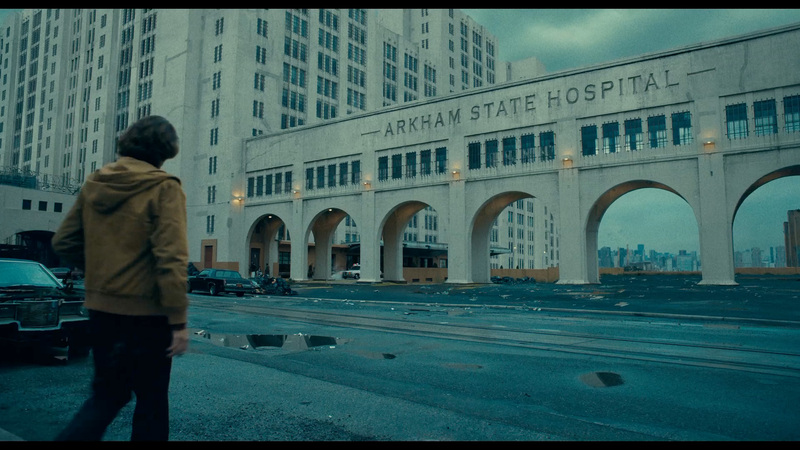 Created as a one-off DC adaptation totally unconnected to current DC films. 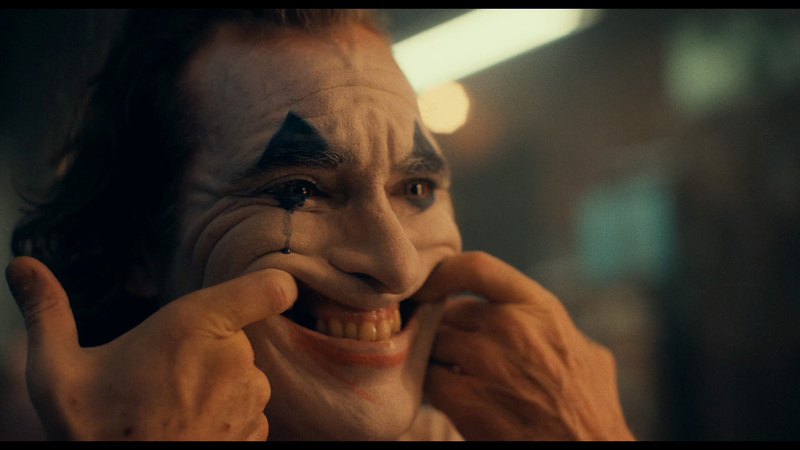 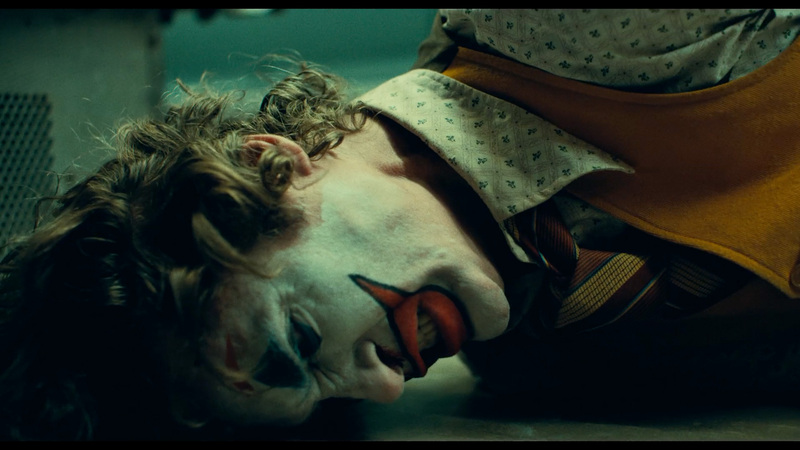 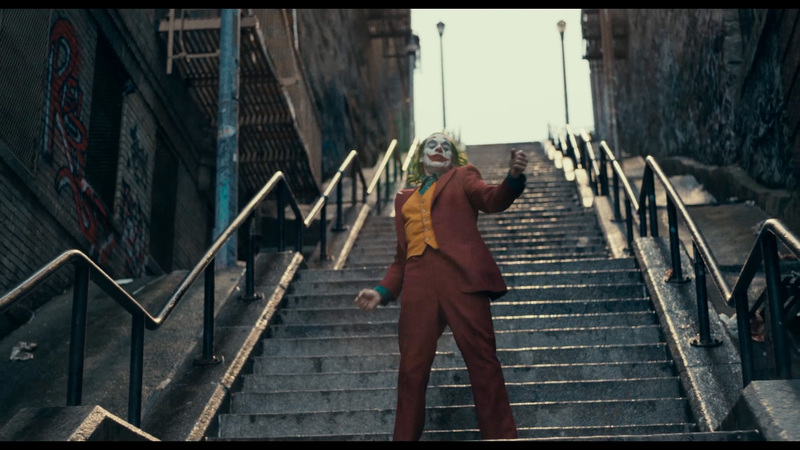 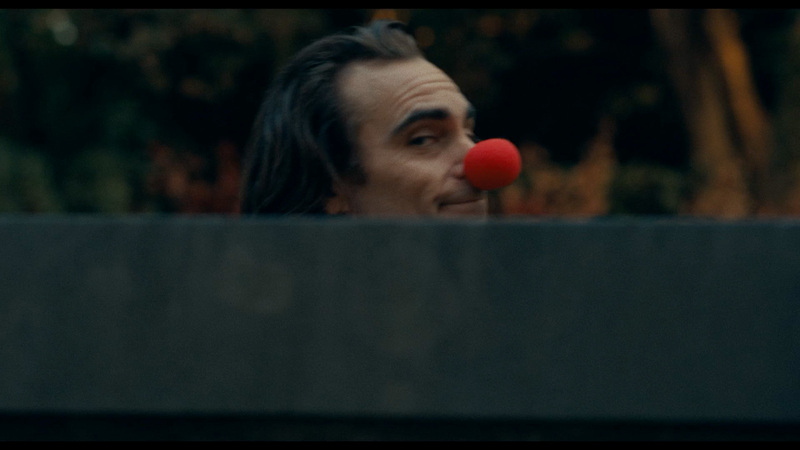 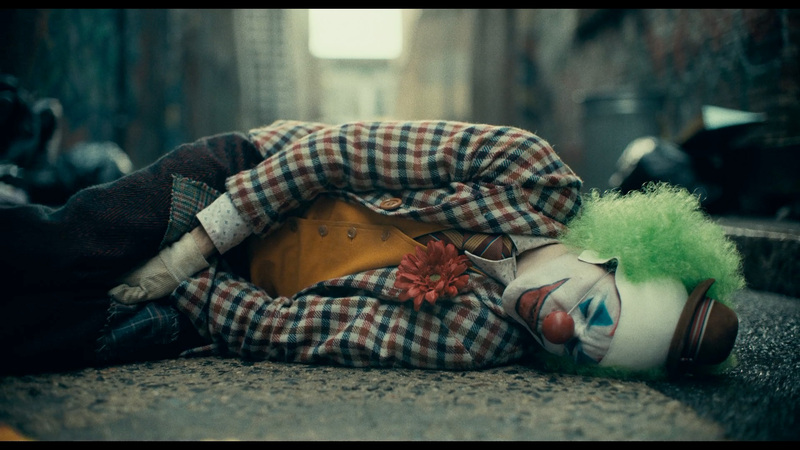 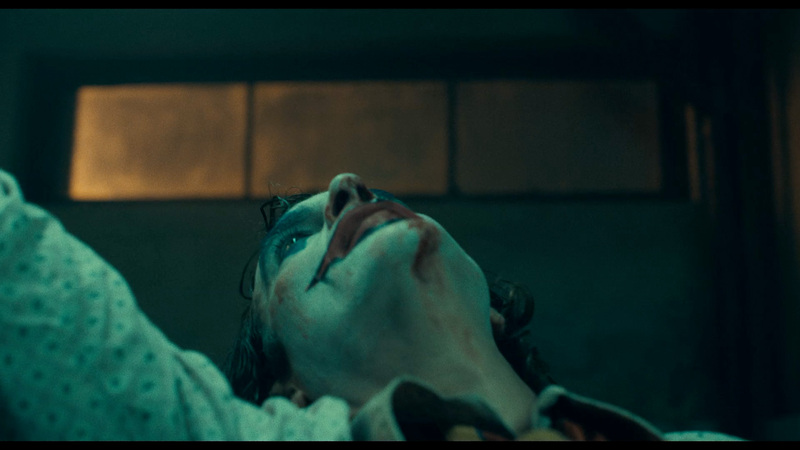 Set in 1981, Joker follows Arthur Fleck (Joaquin Phoenix), a failed stand-up comedian who is driven insane and turns to a life of crime in Gotham City. 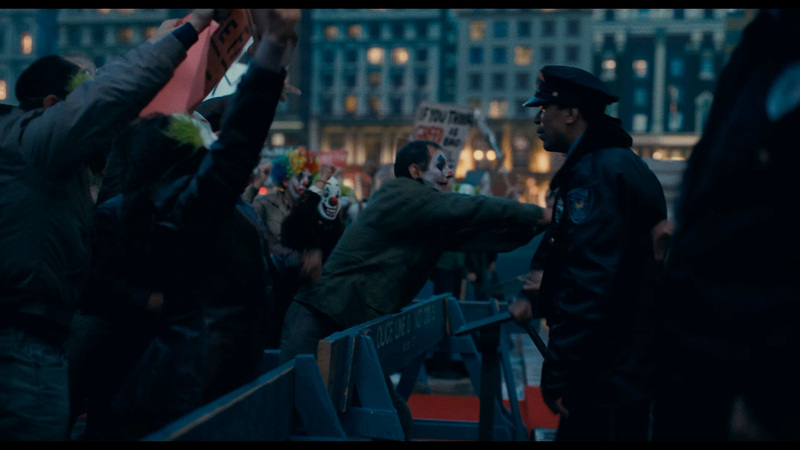 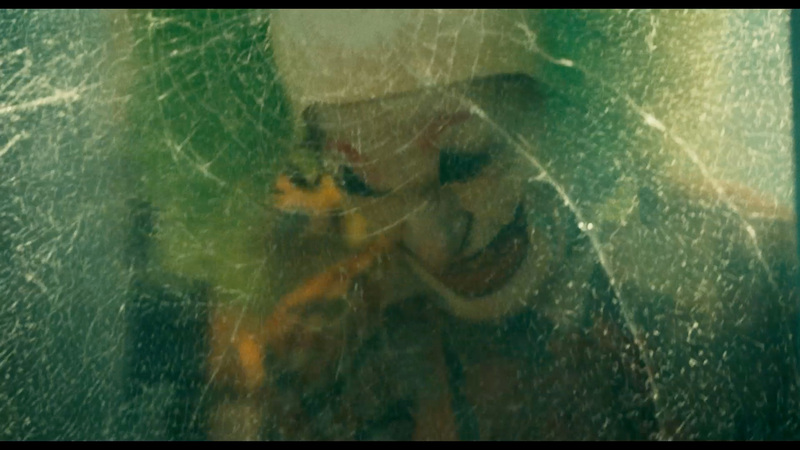 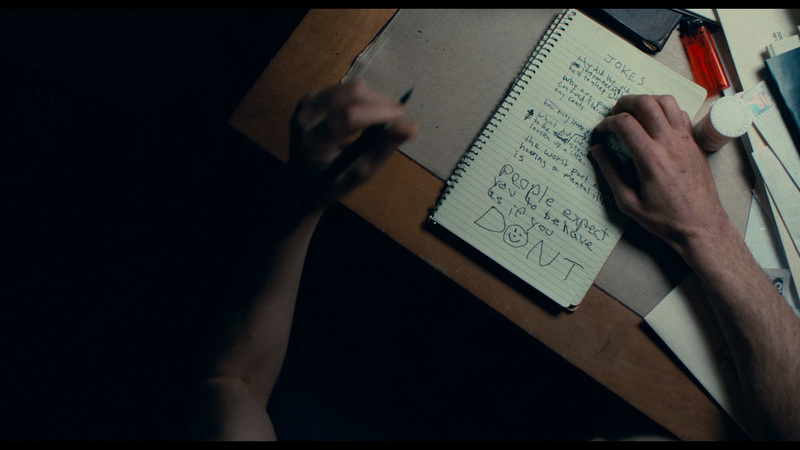 The Joker was co-written by Scott Silver and Director Todd Phillips who came up with the story idea. 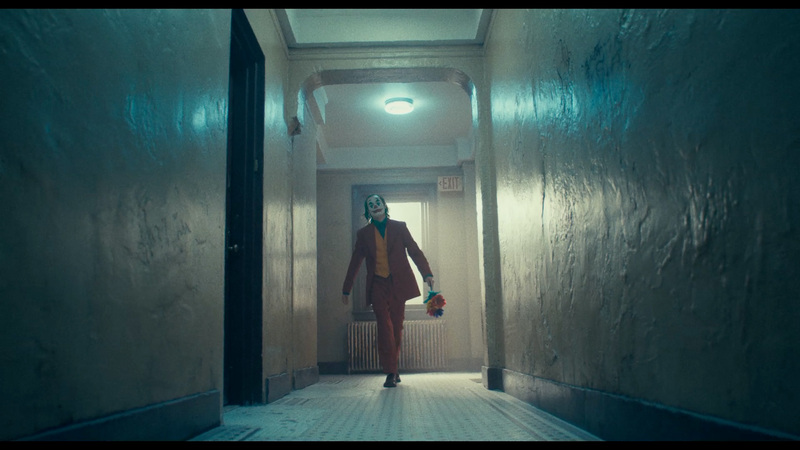 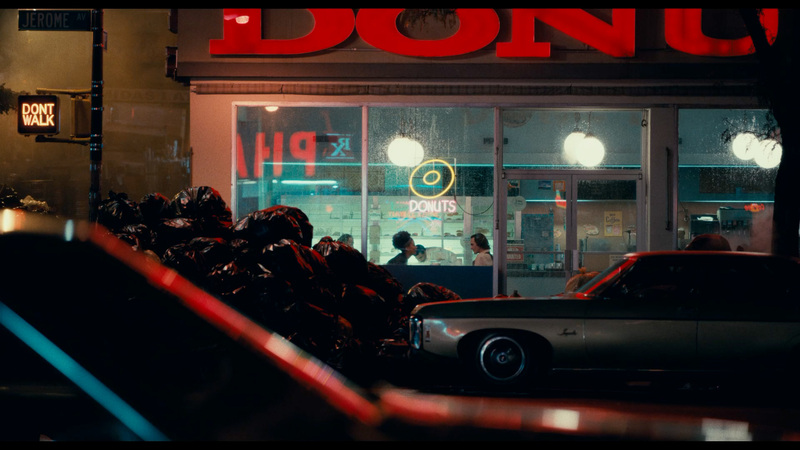 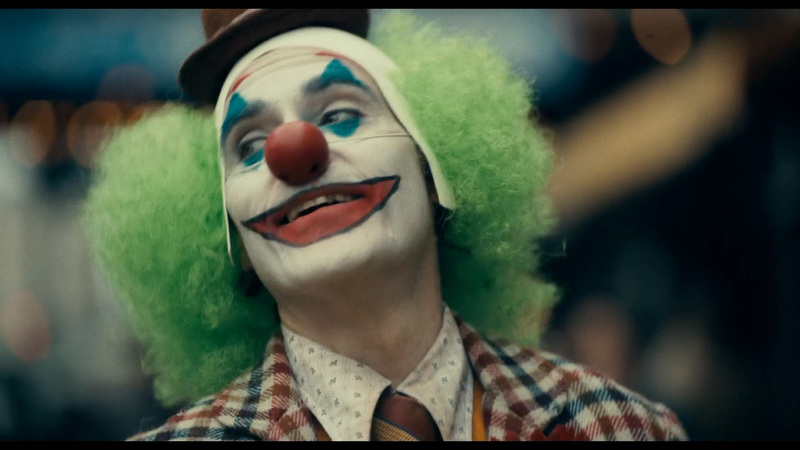 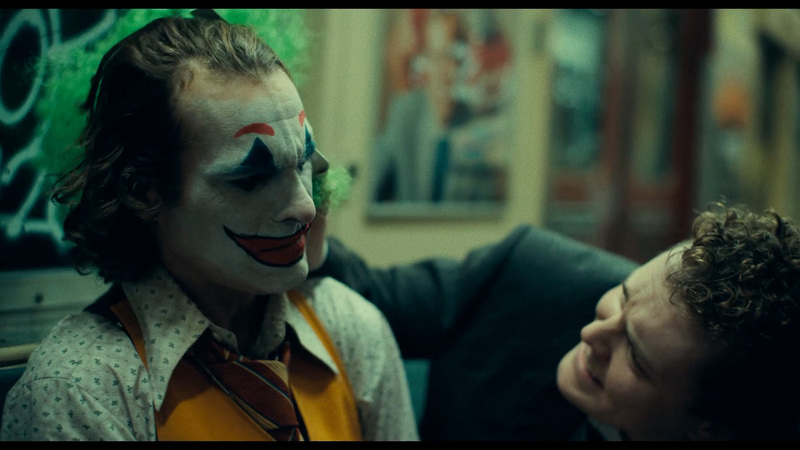 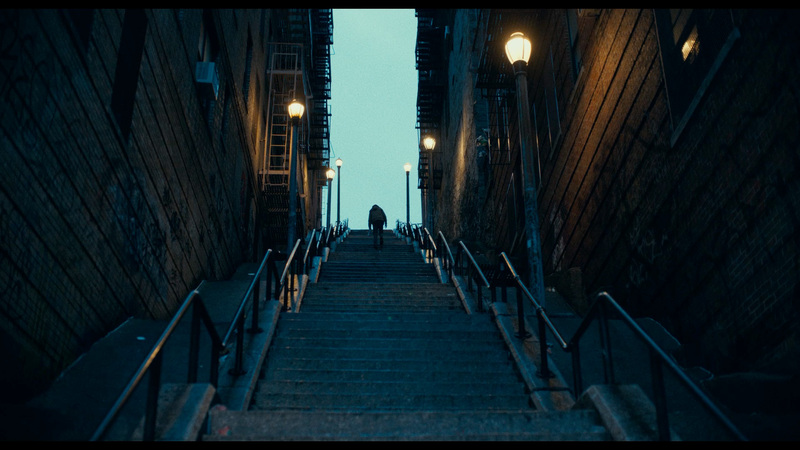 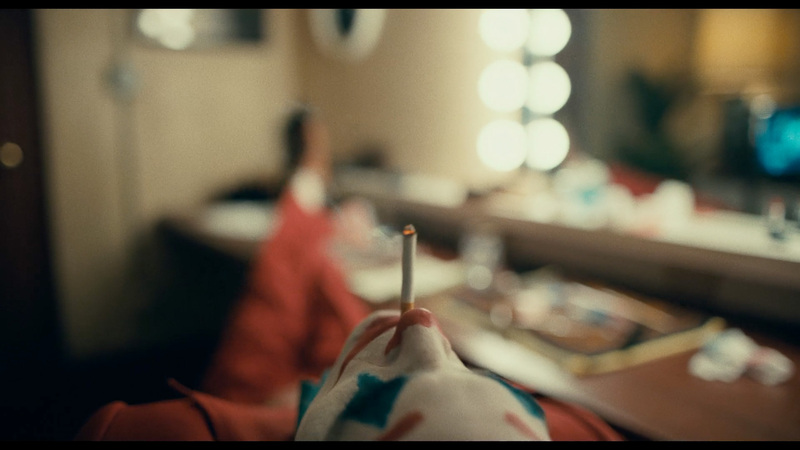 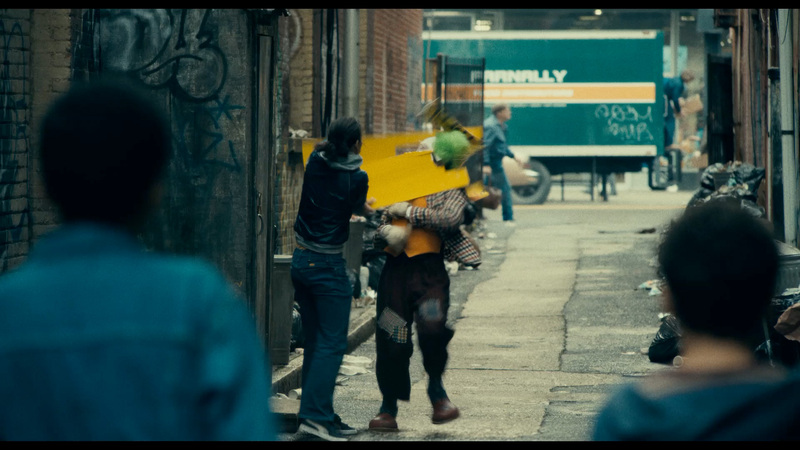 The script for the Joker was inspired by Martin Scorsese’s film Taxi Driver and The King of Comedy. 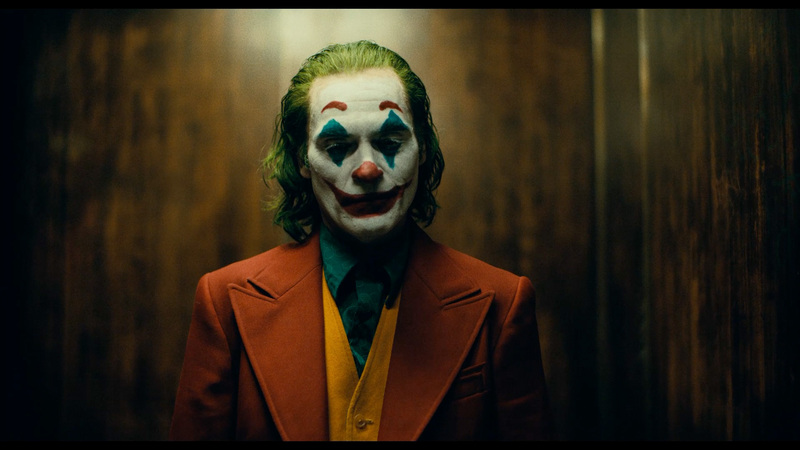 If your a huge fan of the Joker, especially the versions brought to life on the big screen by Jack Nicholson or Heath Ledger then you will need to temper your expectations. 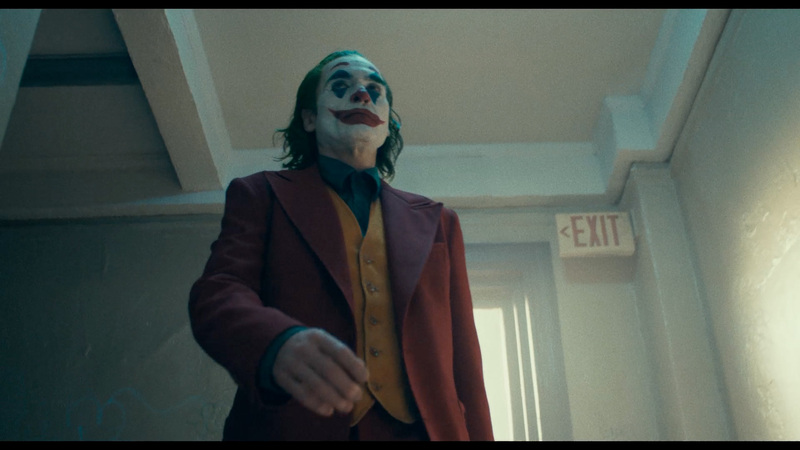 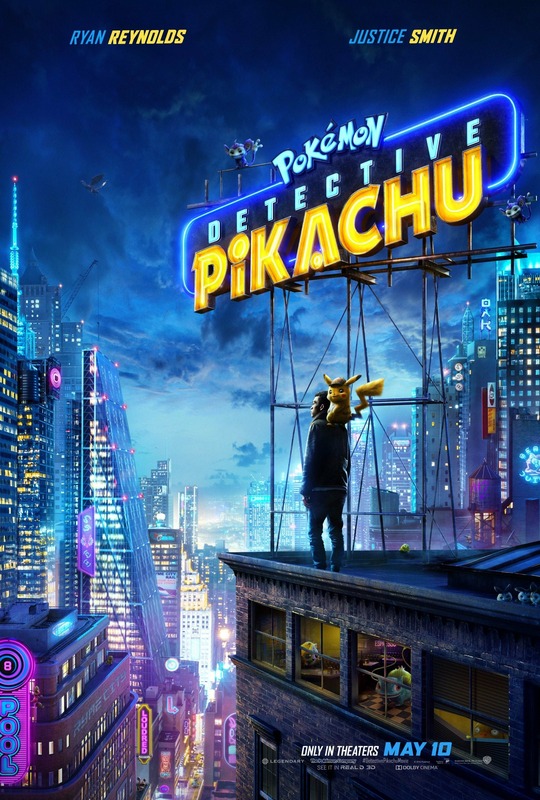 This particular Joker movie might be considered a comic book movie by definition, but will not look like any comic book movie you’re used to seeing. 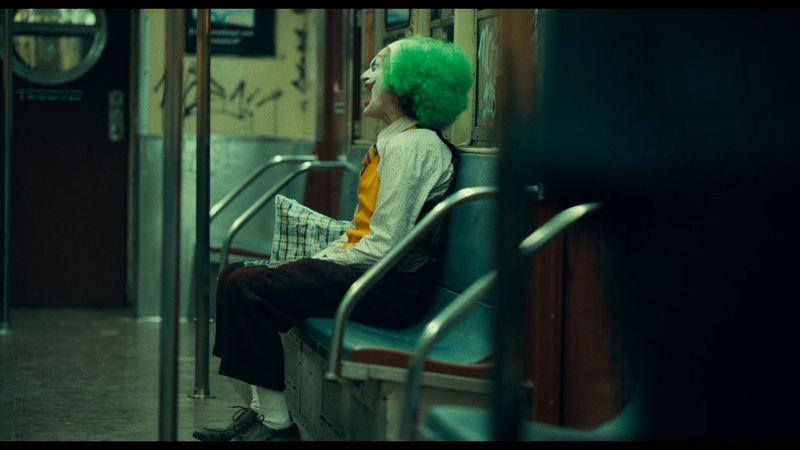 The Joker looks to be a dark drama about a man who has been beaten down by life and because of such turns to a dark place and a life of crime. 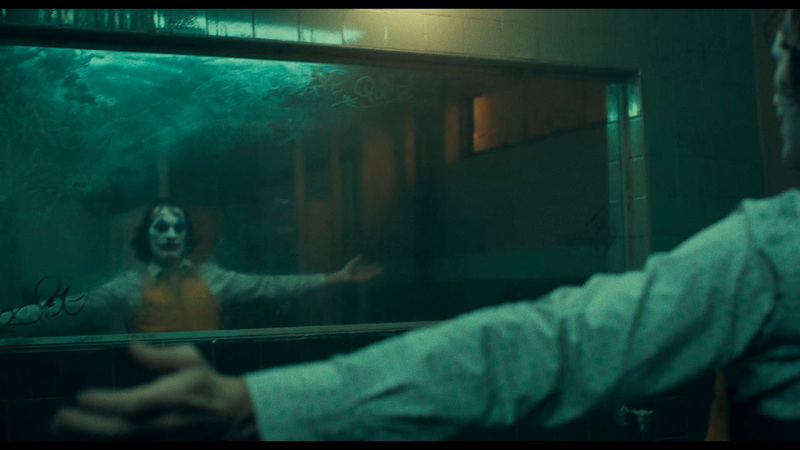 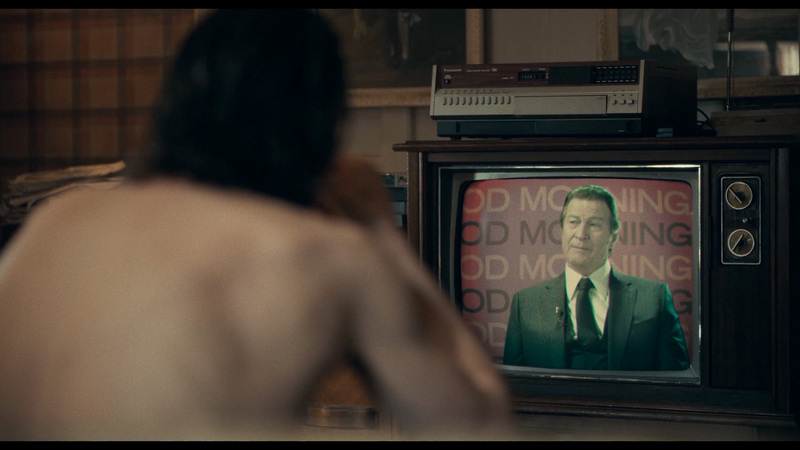 Besides Joaquin Phoenix the Joker will also feature Brett Cullen as “Thomas Wayne” a billionaire running for mayor of Gotham and unlike the comics, plays a role in the Joker’s origins. 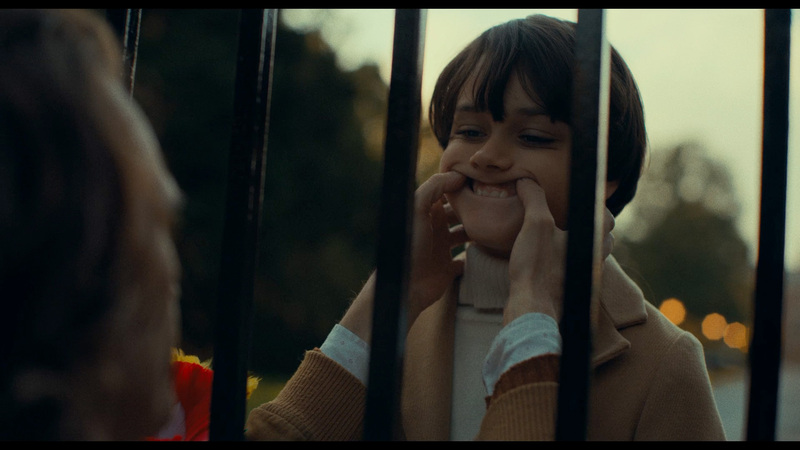 Dante Pereira-Olson will play a young “Bruce Wayne”, but it’s unlikely much attention will be paid to Bruce. 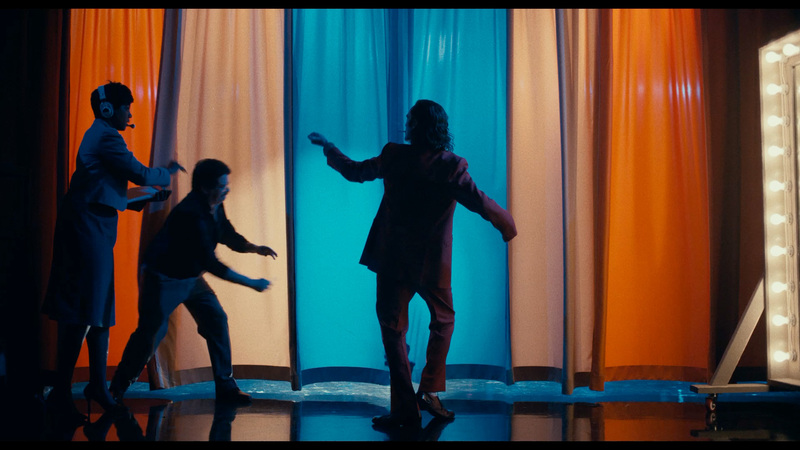 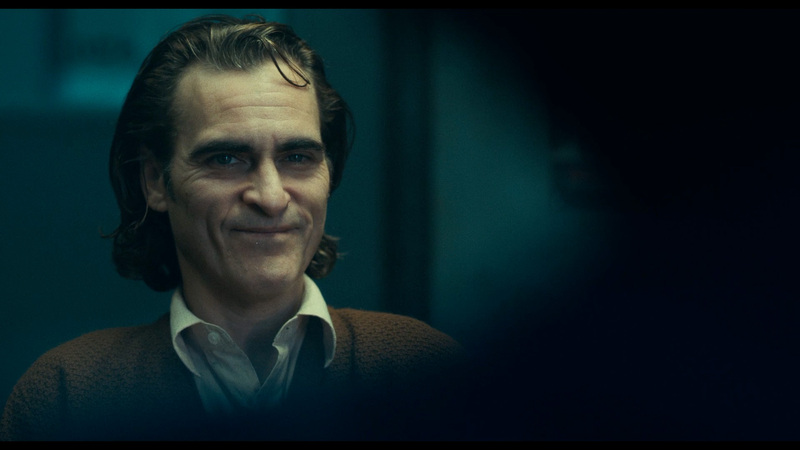 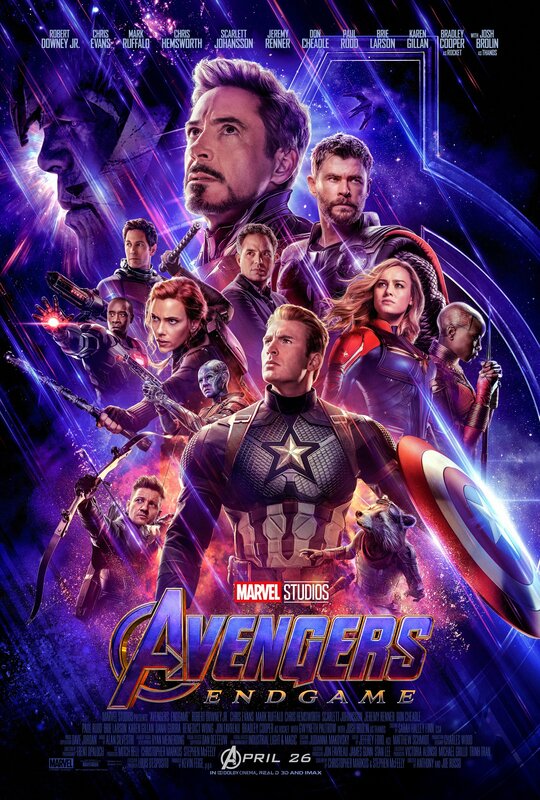 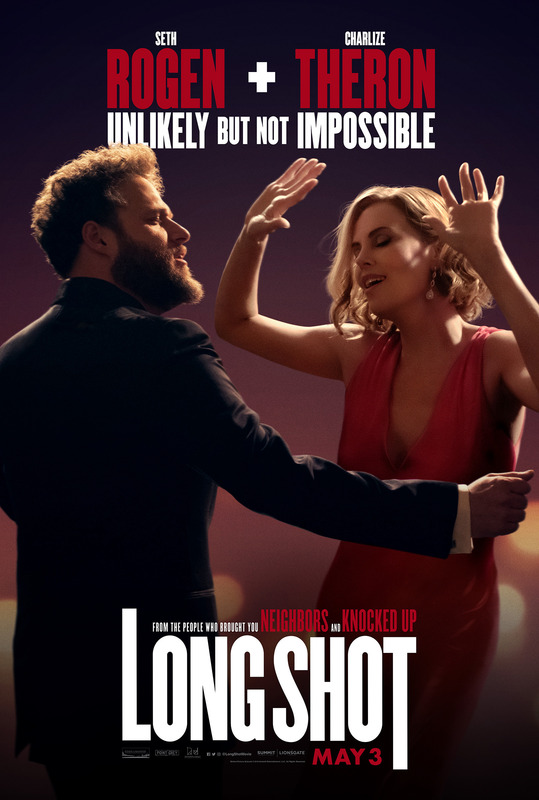 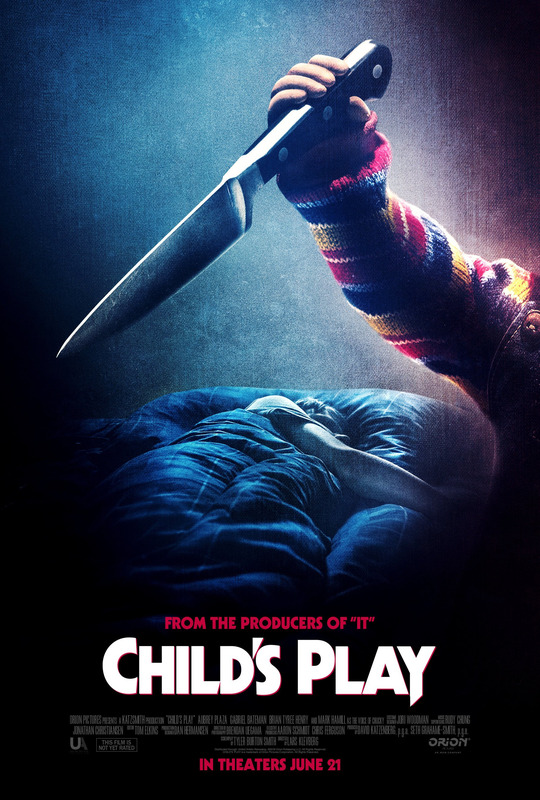 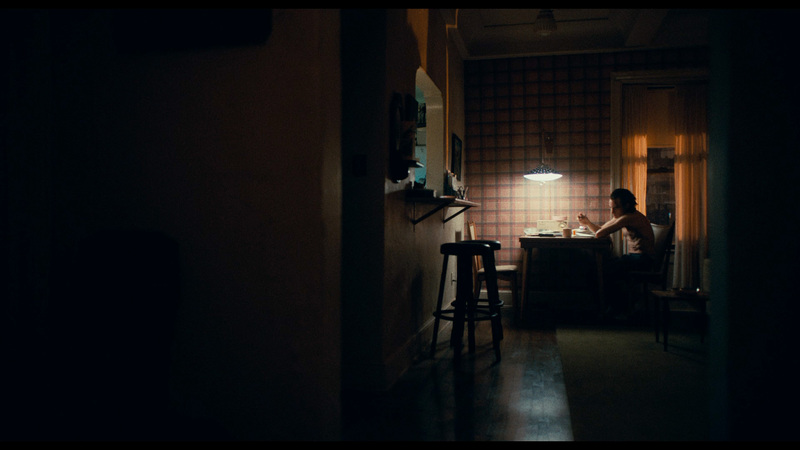 I realize it’s way to early for such talk, but after watching the trailer it wouldn’t be unreasonable to think that Joaquin Phoenix could find himself up for an Oscar. 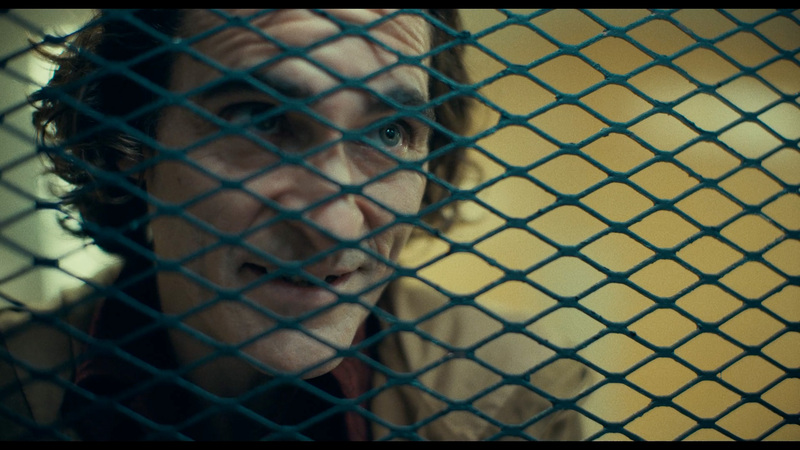 If Heath Ledger can win an Oscar for playing The Joker, why not Joaquin Phoenix? 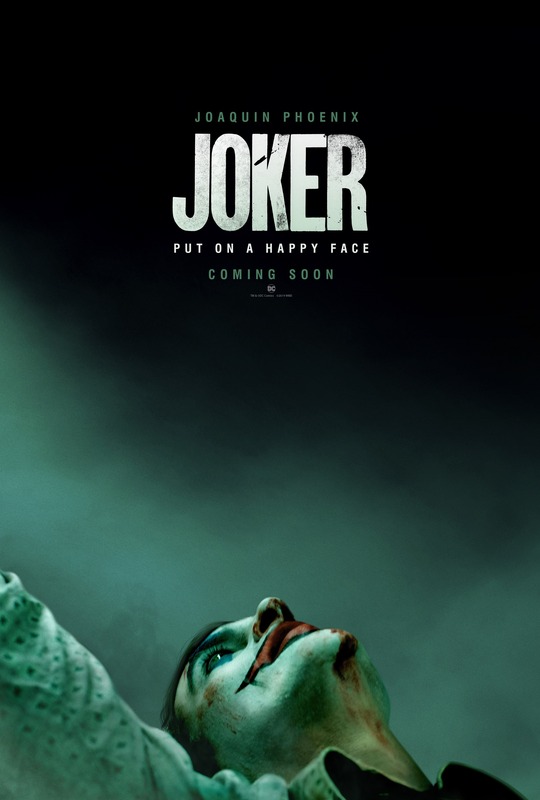 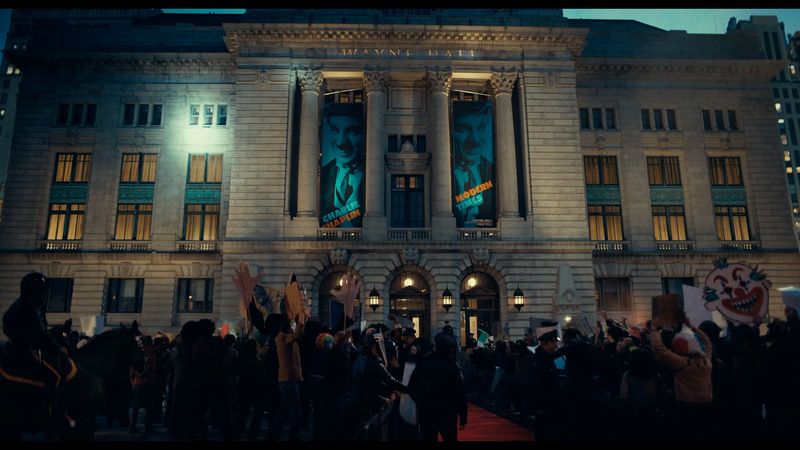 The Joker hits theaters on October 4th. 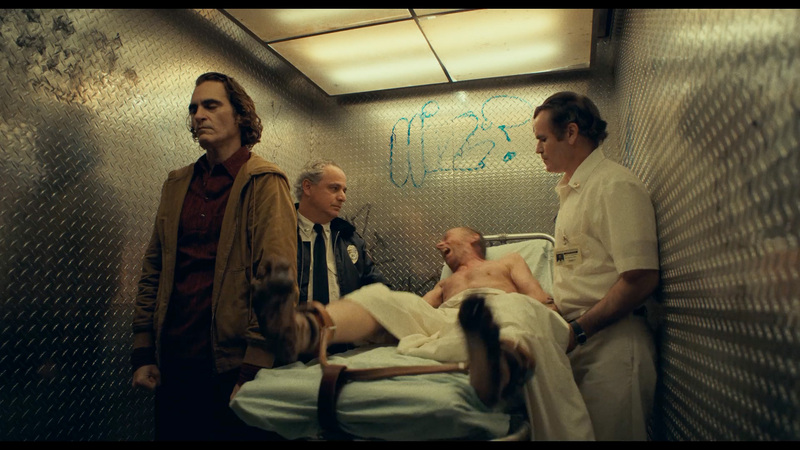 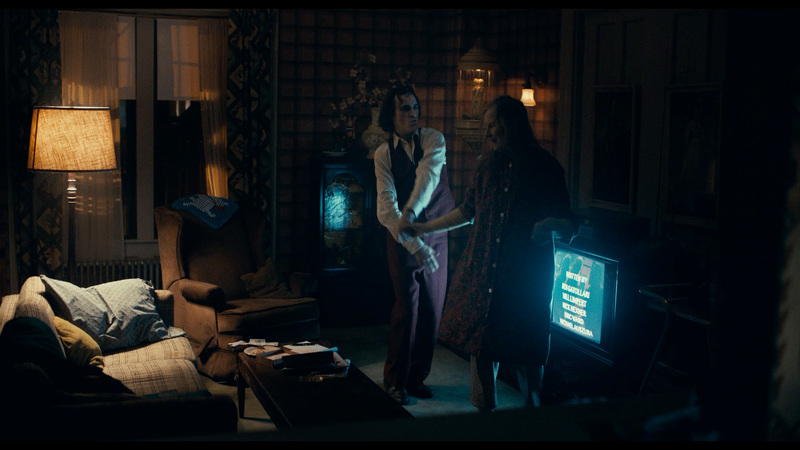 Cast: Joaquin Phoenix, Zazie Beets, Marc Maron, Shea Whigham, Frances Conroy, Bill Camp, Brian Tyree Henry and Glenn Fleshler.